Our mission is to provide any individual(s) who is interested about the accounting profession, the opportunities to obtain updated information regarding the CPA exam, accounting firms, and/or changes within the accounting community. The Accounting Club sends out email notification about potential meetings, office, tours, professional interacttons, presentation, and/or job/internship opportunities. The Association of Diplomacy and Military Studies (ADMS) program seeks to enhance both the individual and collective study body experience by bringing together subject matter experts in the fields of History, International Relations and Strategic Security along with students within the Diplomacy and Military Studies program to discuss pressing past and present world affairs. ADMS takes great pride in the cultural diversity that encompasses the student body of the DMS program and our pledge it to honor the experience of its members by joining the academic experience with a supportive culture. For more information, please email adms.hpu@my.hpu.edu. The Akamai Advertising Club's purpose is to allow students to explore their interests in the advertising/marketing industry through their HPU community. This organization will benefit the HPU community by better promoting the school and its activities. We wish to continue this club in order to continue on encouraging students to learn more about today's advertising industry and their skills within the HPU community. For more information, please email: akamai.hpu@my.hpu.edu. The Computer Club at HPU will benefit the community by showing the abilities of HPU students through the creation of projects. Currently we are both teaching and learning revolutionary marketable skills such as development, deployment, visioning, and marketing. Through the multitude of activities sponsored by us throughout the year, we will also learn and use 3D art and printing, machining, create iOS/Android apps, and more! The Future Teachers Association offers professional development and on campus/off-campus networking opportunities for those interested in working in the field of education. We aim to connect teachers with the current trends in education through practical experience and workshops. This can be used to supplement and support learning at HPU, while preparing our future teachers for their careers! We engage in entrepreneurial projects that aim to improve the local and global community. Ultimately, we provide club members the resources and opportunities to support and assist their short-term and long-term entrepreneurial endeavors. History Club educates and inspires students on important topics within history. 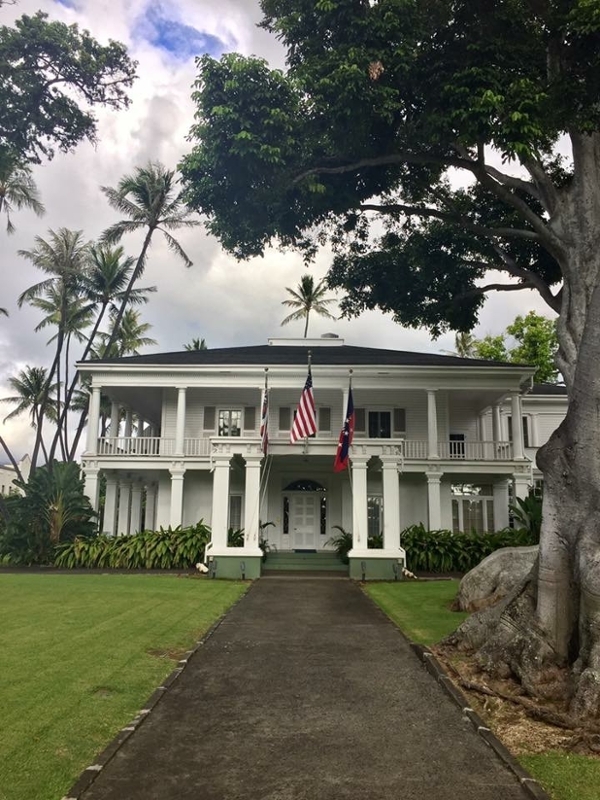 We focus mostly on Hawaiian history which benefits students by allowing them to learn and respect the place in which they are living. 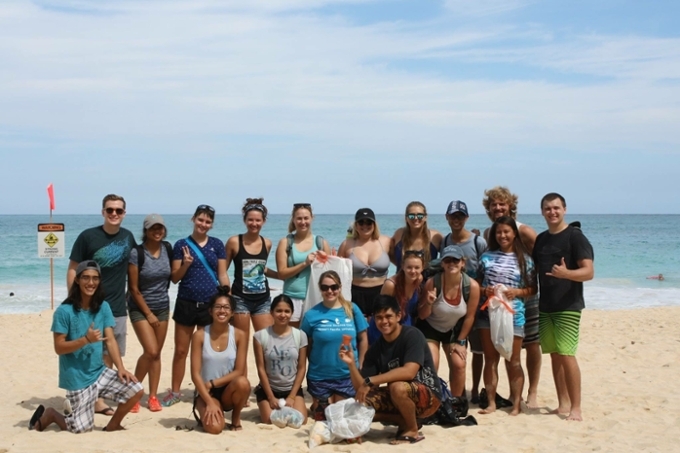 Our mission is to strive to give opportunities for students, especially those studying marine sciences, to volunteer with the community and learn about possible careers after college in the marine science field, and learn about marine science topics. The goal of the Next-Gen Consulting Club is to connect HPU students, faculty and community with SAP and other information technologies to provide them with knowledge and skills for the digital future. We build industry partnerships with local companies and connect students with these companies to provide post-graduate career opportunities. The Psychology Club is an academic organization that promotes Psychology as a professional field within both the HPU community and the local community. The Psychology Club assists those who wish to pursue studies and a career within mental health achieve these goals. As a long-standing student organization within the University, the Psychology Club aims to be a large presence within the school setting, and continue to serve the students in the best possible capacity, both academically and socially. The Public Health Club will work to spread awareness, knowledge, and enthusiasm about healthy living in the community. Our club plans to participate in employer networking, allowing our members to acquaint themselves with several employers around the island, and better familiarize themselves with qualities, skills, and experience necessary to be viable applicants for a job after graduating. 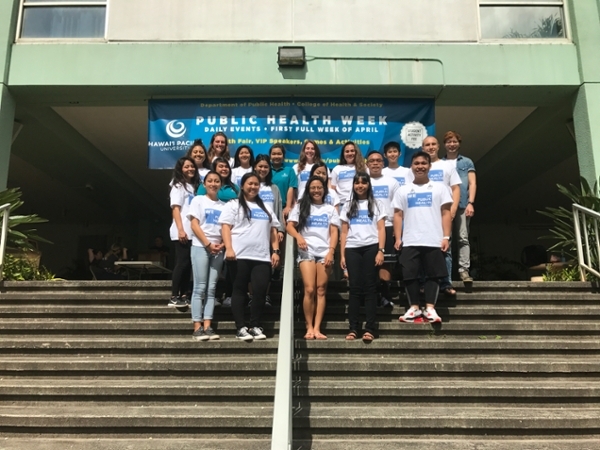 Hawaii Pacific University’s Student Nurses’ Association is dedicated to giving each and every nursing student support throughout nursing school. 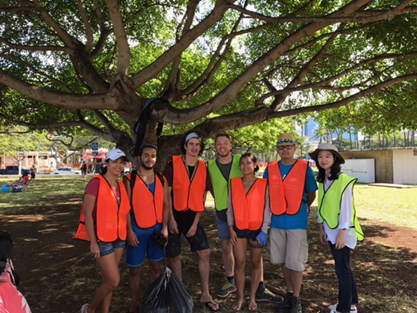 We supply community service events, fundraiser, educational lectures, newsletter updates, and a connection to the Hawaii State Student Nurses’ Association and the National Student Nurses’ Association. We aim to create a smooth transition from pre-requisite classes to nursing school to working as an RN. The Travel Industry Management Student Organization (TIMSO) hopes to broaden the HPU students' overall career perspectives through career-related activities that are provided during the academic year. TIMSO provides the students with the opportunity to network within the travel industry in purpose to inspire them for possible career opportunities. TIMSO activities are educational, community service oriented and recreational. Past events have included hotel tour, whale watching, beach clean-up and volunteering at hospitality golf tournaments. The Write Club will serve as an embodiment of literary and writing appreciation by students both in and out of the English Department; this club will provide an opportunity to broaden the individual’s literature assortment by introducing new works from all genres and offer enriching and enlightening discussions surrounding these works. In addition, the club will also allow the students the opportunity to enhance and practice their writing skills, as well as develop an appreciation for the written art by introducing different writing genres and practicing them within the club. Finally, the club will develop a sense of community amongst all participants (English Department and beyond) through our common enjoyment of literature and writing; through this club, students will be able to develop fellowship through the conversations we have about works we discuss and the works we produce ourselves. Students in this club will be encouraged to write, and to join in conversation to help improve their writing--both creative and academic.